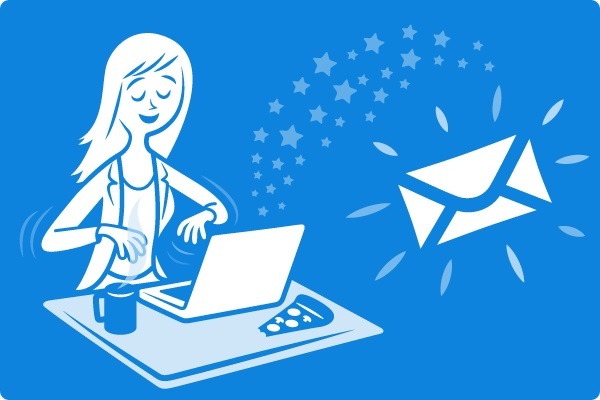 In order to help digital marketers to make full use of email campaigns, attractive email subjects are necessary. Make your first scrapbook the easy way – this week! Exclusive coupon code, but act fast – offer ends in 24 hours! How to start making money online… today!